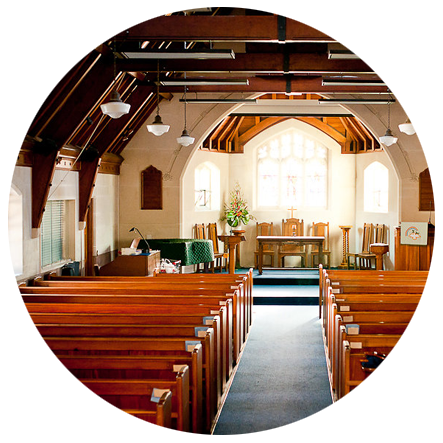 The facilities at the Cashmere Function Centre were extensively renovated in late 2009 and include many lounges for hire as well as the beautiful stone church itself. Our centre is located on the corner of Dyers Pass Road & Macmillan Avenue in the heart of the beautiful suburb of Cashmere on the hills overlooking the city of Christchurch. 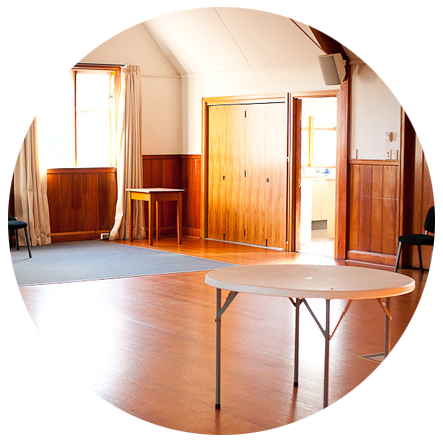 Our facilities are perfect for community & business meetings, weddings, receptions and conferences. Our registered commerical kitchen can also be hired out separately. A popular venue for weddings for both local and overseas couples. The Church is available to all who want to acknowledge that love is a gift of God, and who wish to declare their desire to share with each other the love God has given them. 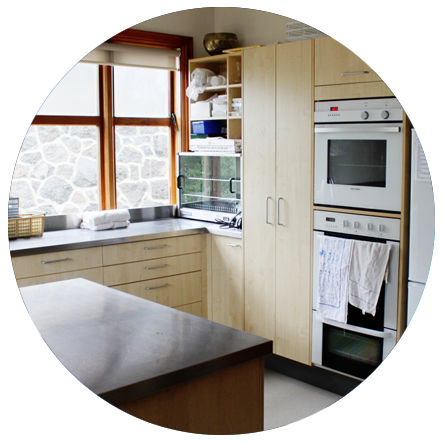 Our Rata Lounge is an excellent venue for receptions and our registered commercial kitchen is an added bonus. Drive up Dyers Pass Road and look for the 'stone church on the hill' on the corner of Macmillan Avenue. A distinctive landmark with a mix of character and newly renovated modern lounges.